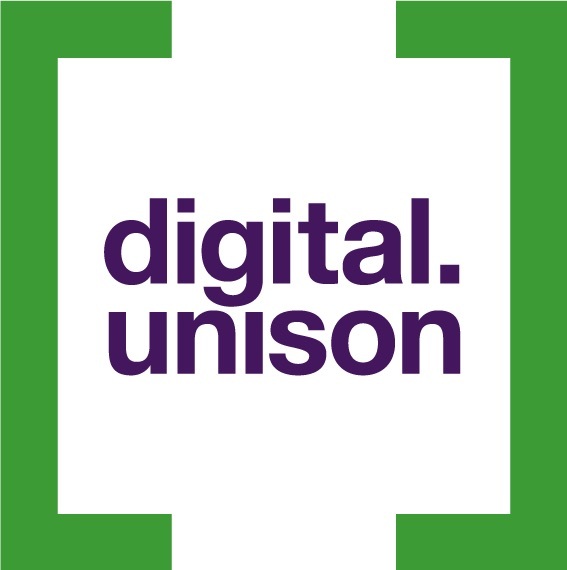 The Digital.UNISON work programme is undertaking a large range of different projects between 2017-2019. Here are some of the flagship projects we are working on at the moment. We hope to improve the experience for potential members and to prepare the ground for new ways members might join in future – for example in apps or through chatbots. We are developing a cheap, powerful and easy-to-use platform for branches to engage their members, potential members and supporters. UNISON regions and branches are being offered the opportunity to run their consultative ballots through national digital systems. We are planning to develop a set of emails and other communications that welcome new members to UNISON and let them know how to make their most of their membership. We want to develop a much more detailed understanding of what our membership looks like, what their concerns are, how they live and what they think of us.